Who thought that OnePlus would go on to become one of the most notable smartphone brands in India. 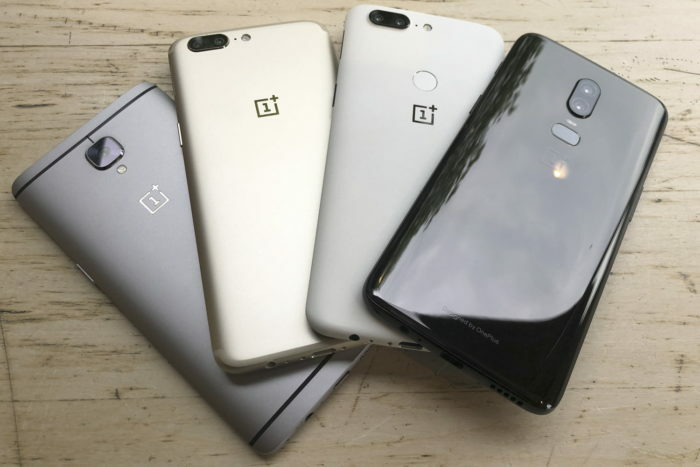 Forget the audience, but even the brand itself would have not thought so, when OnePlus launched its first mobile phone nearly five years ago, its main target market was the US and Europe, India was nowhere in its radar. OnePlus had a clear vision of being a premium phone and sell through online platforms and both these things were at a very nascent stage in India. What happened soon after the launch left everyone in a state of surprise. “Within five months we noticed that a lot of users from India were buying the phone on Amazon’s global website using a US address, and then auto-forwarding it to India through Aramex, a Dubai-based logistics company. 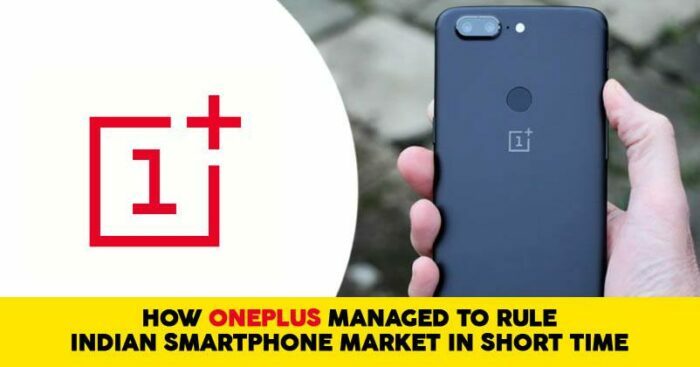 They were undeterred by the customs duty, which could increase the cost by Rs 5,000,” recalls Vikas Agarwal, general manager for OnePlus in India. Closer monitoring of website traffic trends showed that India was among the top seven countries in sales, though the company was not selling in India. “That’s when we decided to launch here,” says Agarwal, who was the first employee for OnePlus in India when he joined in October 2014. Four years since its launch, today India is OnePlus’s largest market and accounts for 33% or $466 million in the total revenue. The initial focus markets today stand below India and do not feature in the second spot too. 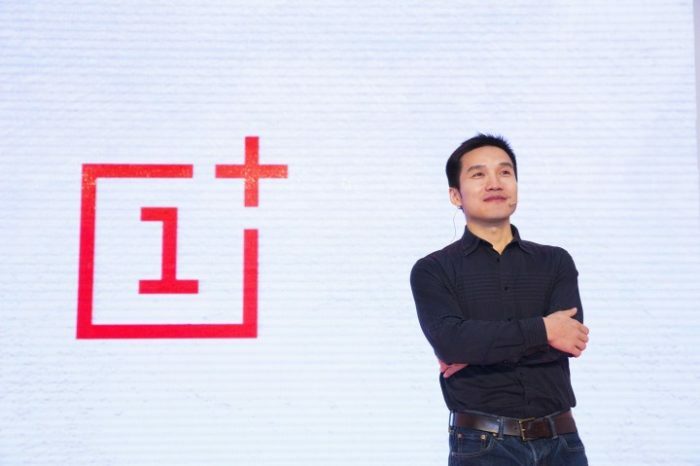 After India, China turned out o be the next biggest market for OnePlus. The last few quarters saw OnePlus comfortably beating Apple and Samsung to become the biggest premium smartphone brand in India. “Out of the new purchases, we have seen about 20% people from Samsung and close to 17% from Apple. This movement has started to scale now,” says Agarwal. “In Chinese, they say that if you are fighting a giant, the best approach is to put all your strengths in one single point of attack. Only then will one have the highest chance of creating success,” Lau said, adding that the culture of listening closely to the voices of its user community to understand their expectations has also helped. Well, if the brand continues the strategy they sure will meet with success and on the other hand, changing the price segment might turn negative for the brand.